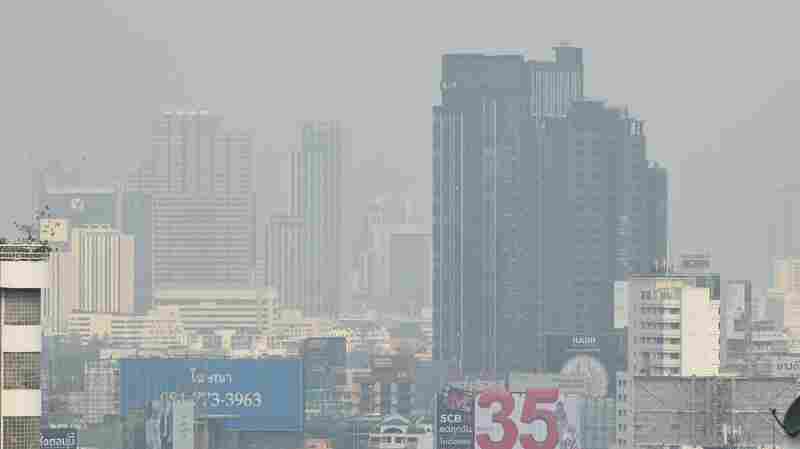 January 30, 2019  Fine particulate matter floating through the murky haze that hangs over the city has reached harmful levels, leading the government to shutter more than 400 public schools. 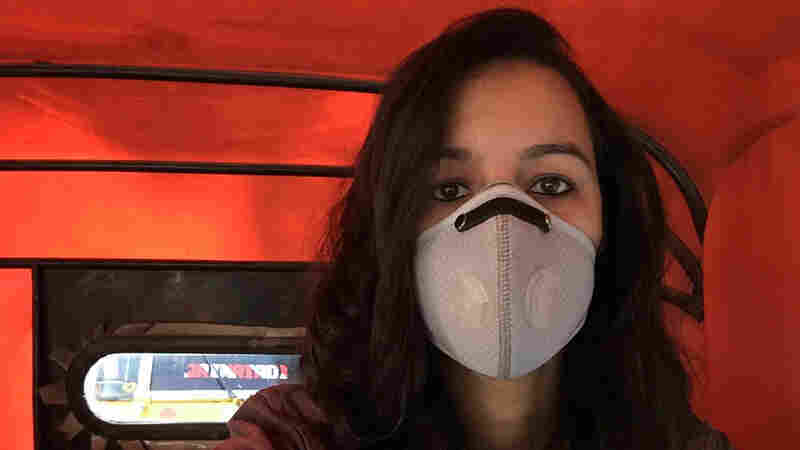 November 25, 2018  In New Delhi, the air has a dusty, burnt taste, says NPR's Furkan Latif Khan. 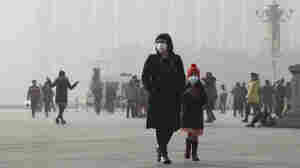 And sometimes the air is so bad she wears a face mask. October 18, 2018  All kinds of bacteria live with us indoors, and some can make us sick. 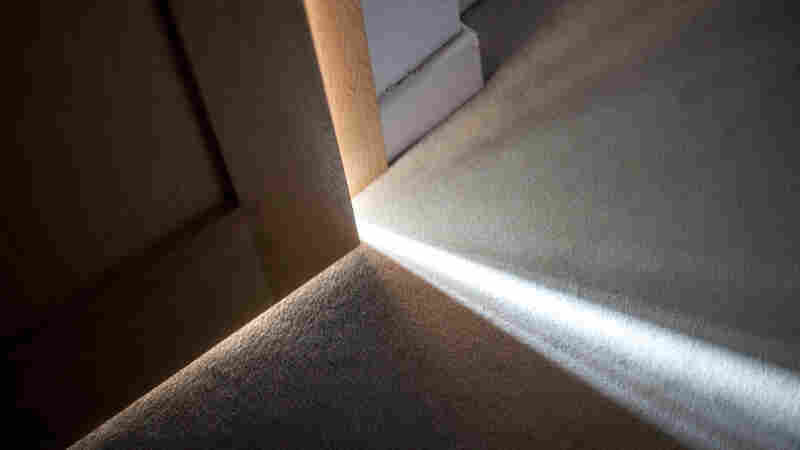 A new study shows that rooms exposed to light had about half the live bacteria found in rooms that were kept in darkness. 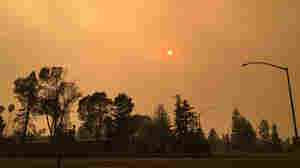 October 12, 2017  As wildfires spread through Northern California counties, clouds of smoke and ash are spreading, too, far beyond the flames. Air quality officials have a database that's searchable by ZIP code. October 10, 2017  The U.S. space agency and the South Korean government teamed up for the most ambitious study of Korean air quality to date and found the majority of the toxic air is homegrown, and not from neighbors. 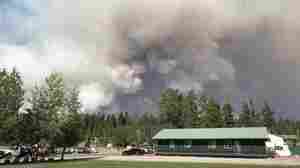 September 13, 2017  Montana has recently pushed all their young students indoors because of the unprecedented level of smoke from wildfires. Some community groups are now collaborating to clean up that indoor air. 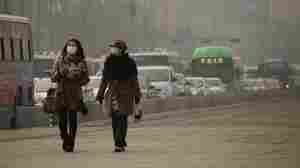 March 3, 2017  By tripling their emission of pollutants, Asian countries have contributed as much as 65 percent of a rise in ozone levels in the western U.S., scientists say. 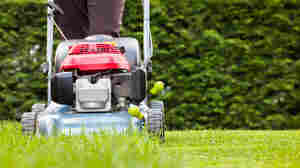 February 28, 2017  Gas-powered gardening equipment will soon surpass cars as the worst polluters in California. It is considering stronger emissions standards for small gas engines and incentives to switch to electric. 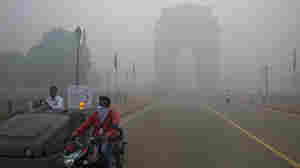 September 27, 2016  The pollution levels have a staggering impact on health, according to the report, which says: "In 2012, one out of every nine deaths was the result of air pollution-related conditions." June 3, 2016  South Korea likes to point the finger at China for its pollution woes, but that's not the whole story. 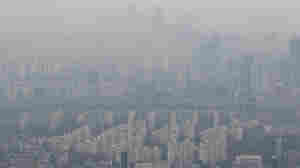 New research is examining how much Korean smog is caused by neighbors and how much is home-grown. March 17, 2016  Pigeons have a bad reputation. 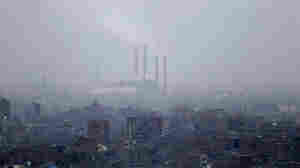 But London's Pigeon Air Patrol is monitoring pollution levels. 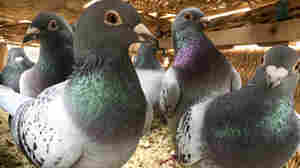 A flock of racing pigeons equipped with sensors launched this week. 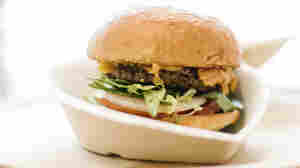 The results, naturally, are tweeted. 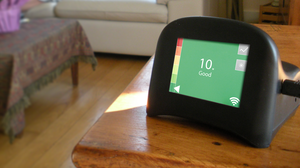 May 24, 2015  In polluted Pittsburgh, a new device from a local university helps residents assess indoor air. It's not the only monitor on the market — but is the only one available to borrow from a public library. September 4, 2013  Range hoods are designed to capture the pollutants from your stove, but many models are not effective and it's hard for consumers to know how good a hood is. But researchers at Lawrence Berkeley National Lab are developing a new standardized test that manufacturers can use to rate their range hoods.